Contact DONNA BLEILER at (856) 533-2815 or via email. 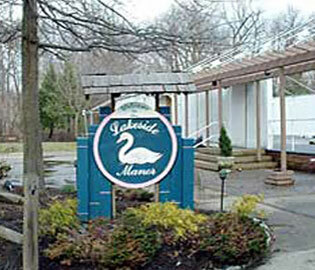 Lakeside Manor is a catering facility. The premises consists of a tent erected on a 5000 sf cement pad. The square footage of the tent is approximately 4,000 sf.